COR INDEX INC (New York, US) has released a platform for in-depth, real-time financial and economic analysis of cryptocurrency. NEW YORK CITY, US, November 29, 2018 /EINPresswire.com/ — COR INDEX INC (NEW YORK, US), a platform of deep analytics tools for financial and economic activity within the cryptocurrency space, opens access to its suite of market and exchange data. Beside basic indicators, COR now offers a Market Indicators section which features exchange information (data? 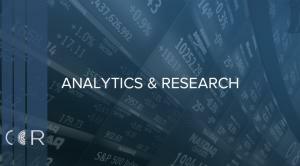 ), quotes, information about price and trade volume based on exchange data in graphs and charts. — Analyzes cryptoasset rates in USD, factoring in trading volume and exchange data quotes. — Calculations are based on trading volume and rates at the time of transaction. — Displays price change in the analyzed period of time in percentages. — Shows an coin index based on percentage changes in the average rate for a given cryptoasset. — Shows the share of a given cryptoasset in the entire cryptoasset market's market capitalization, expressed in USD. — Calculations are based on the entire cryptoasset market's market cap and the share of it that a given cryptoasset takes up. — Displays the total number of cryptoasset exchange transactions made in the analyzed period of time. — Displays the monetary equivalent of exchange transactions in USD in the analyzed period of time. All charts and graphs provided by COR feature easy-to-use navigation and offer a clear explanation of the calculations involved in their creation. Each chart features a time filter that allows to change the period of time being analyzed from 1 minute to the maximum timeframe based on the available information. 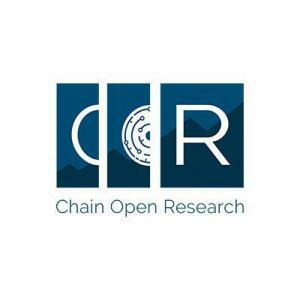 COR Index has already published its first report on the statistics of the largest crypto exchanges. 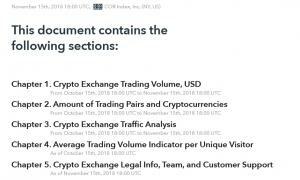 This is its first report in a series reviewing the main figures and activity dynamics of exchanges, as well as legal info and details about their ownership. A link to the report can be found on COR Index’s Twitter feed.